Wedding rings were traditionally fashioned in 22ct gold because of its high purity and rich colour. 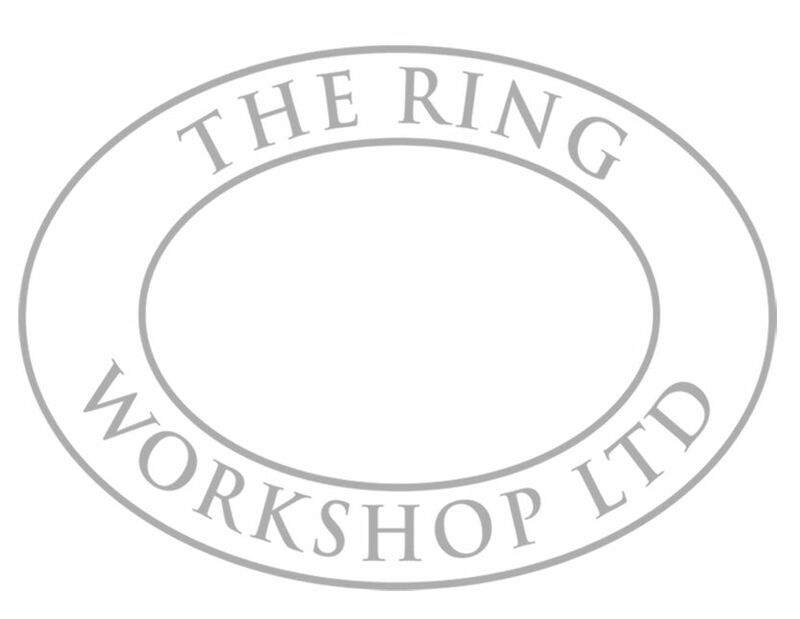 Today the choice is much wider and most of the rings featured can be manufactured in 9ct, 14ct, 18ct and 22ct. Plain rings are still very popular, the timeless elegance and conservative appeal of a traditional band is irresistible to many. However, contrary to popular opinion, there’s nothing “plain” about plain wedding rings. Plain bands are available in numerous profiles, many widths and can be finished to various specifications.